Amp Alloy ASA. High strength aerospace alloy with a rolled end for added durability. 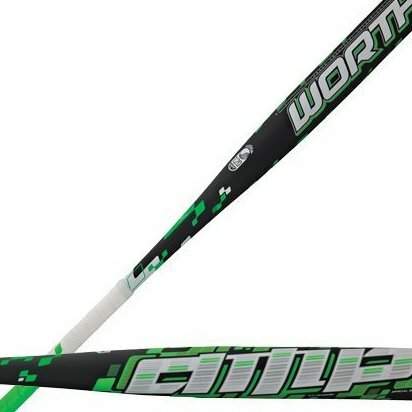 Approved by ASA, Usssa, NSA and ISA.